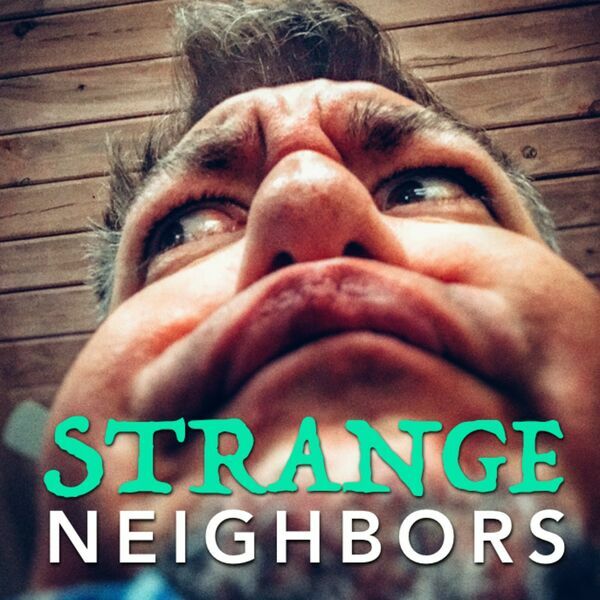 Strange Neighbors - 025 - The Avengers Infinity War Special! 025 - The Avengers Infinity War Special! Join us hot off the planet Xandar where we exhaustingly analyze the Biggest Marvel Movie Ever Made -- in a SPOILER-FILLED discussion of AVENGERS: INFINITY WAR! Plus, Jesse's recipe for Oolong Noodles.